Fun Friday: What Is Your Favorite Summer Olympics Event? The opening ceremony is tonight. 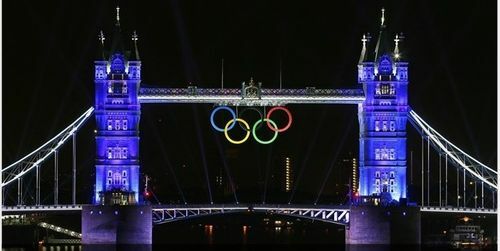 The London Olympics are upon us. So I thought it would be fun to talk about everyone's favorite Summer Olympic sport. For me, it's men's boxing. I really enjoy amateur boxing at the highest level. The athleticism of boxers always impresses me and there's a primal thing to the sport. So when men's boxing is on the next two weeks, I will do my best to tune in. What is your favorites Summer Olympics sport?